Charming Lakeview urban oasis on Chicago's coveted Lake Shore Drive. 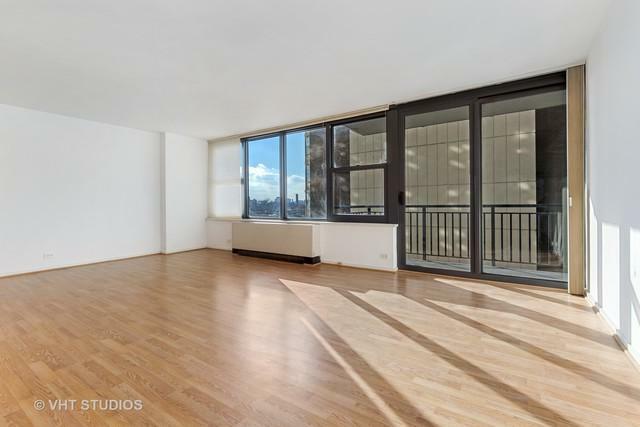 Walk into this freshly painted 1 bedroom, 1 bathroom condo featuring wall to wall windows with west facing views. 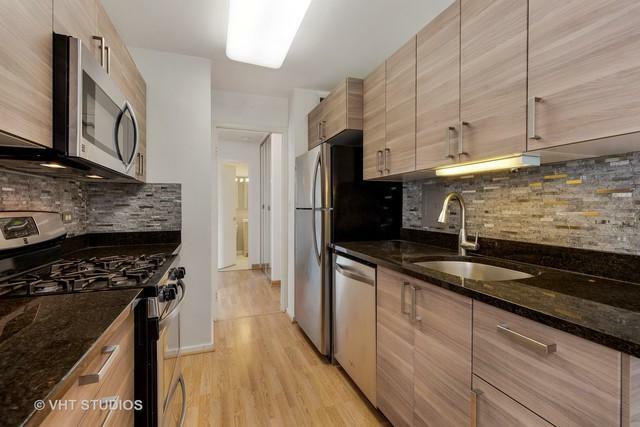 Great for entertaining, host dinner parties in the separate dining room or enjoy a meal cooked in the updated Chef's kitchen which showcases modern cabinets, granite countertops & stainless steel appliances. The fresh bathroom includes a newer vanity, flooring & shower tiling. Relax on the spacious, private balcony overlooking Hawthorne Street's historical architecture or bask in the beautiful warm hues of each evening's sunset. 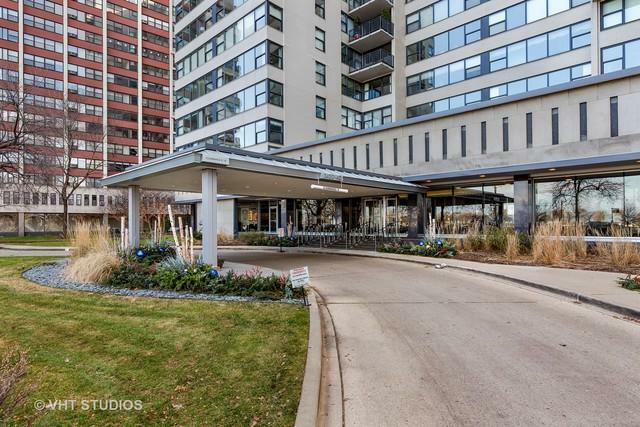 This well-maintained high-rise has 24-hour door staff, on-site management, a fitness room (that you'll actually want to use) & an express bus that stops in front of your door! 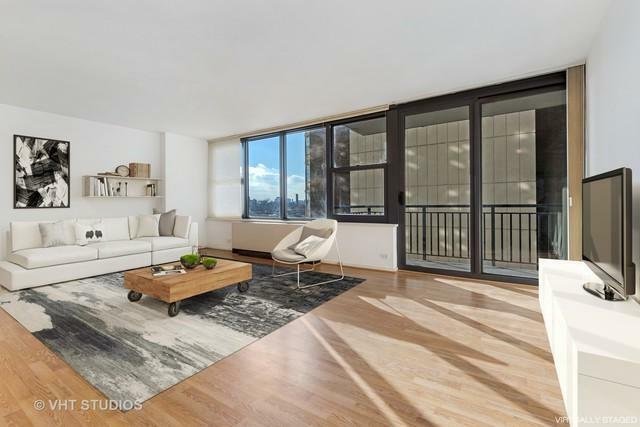 Within minutes of everything you could ever want-the Lakefront & trails, restaurants, shopping, Wrigley & more-you'll love to call 3440 N. Lake Shore Dr #7E home. Parking can be rented monthly for $185. Sold by Countryside Realty @ Chicago.